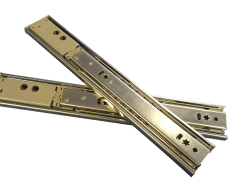 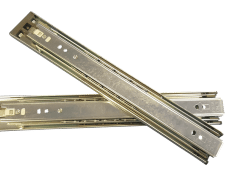 Trailer Parts Direct carry one of Australia’s largest range of Drawer Slides, also referred to drawer runners. 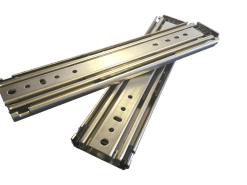 Here at Dunn and Watson we have drawer runners for many kinds of truck and trailer applications including toolboxes, canopies, caravans, trucks and trailers. 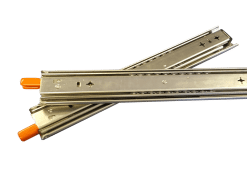 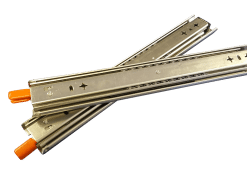 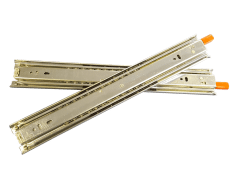 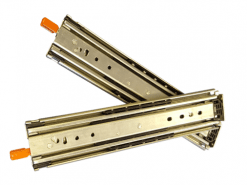 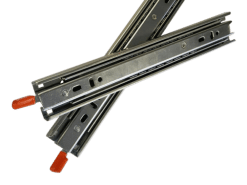 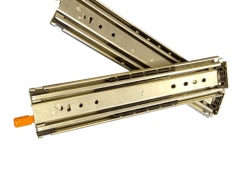 Our range of drawer runners start at 30kg’s of carrying capacity and go as high as 1 tonne. 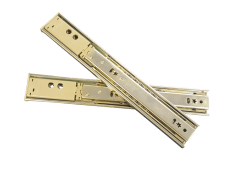 We stock drawer runners that offer three quarter extension, full extension and over extension. 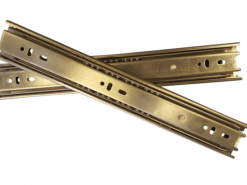 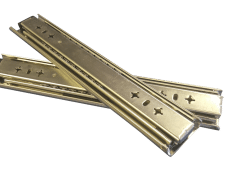 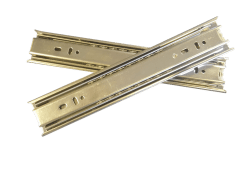 Whatever your needs, we have drawer runners to suit the job – and if we don’t have them in stock we can custom fabricate any drawer runners you require for any type of job. 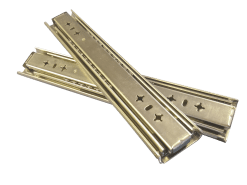 Drawer runners are ideal for tradies, 4WD enthusiasts and holiday makers, keeping your large heavy items in place and easy to access at all times. 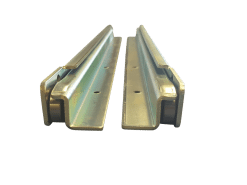 Why not keep everything safe and secure in the back of your 4WD or truck with a good set of quality drawer runners?